U.K. Chancellor Philip Hammond is heading for a showdown with his French counterpart over whether financial services can be part of a free-trade deal with the European Union after Brexit. Hammond told lawmakers on Monday that a fair and appealing agreement would have to include services, and is expected to make the same argument in a keynote speech on Brexit on Wednesday. 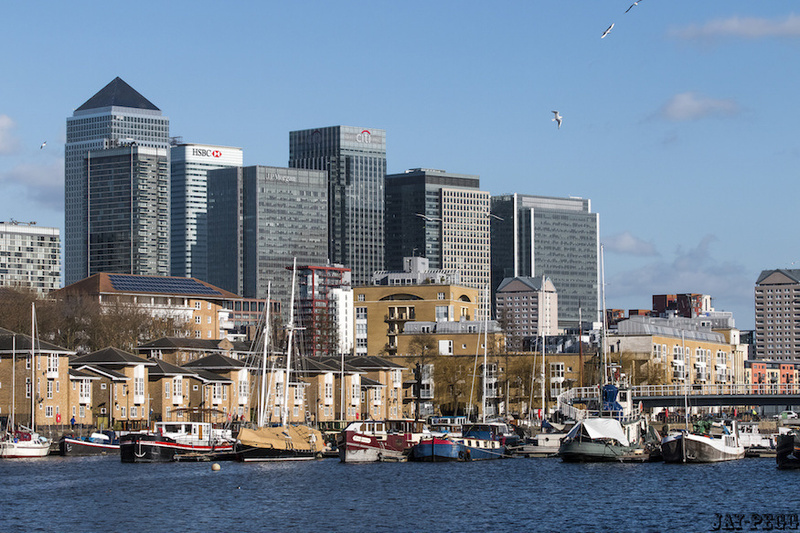 It’s in nobody’s interest to break up London’s financial services sector, which “simply can’t be relocated or replicated,” Hammond told Parliament’s Brexit scrutiny committee. But French Economy Minister Bruno Le Maire, who is trying to attract banks to Paris after Brexit and will meet Hammond on Tuesday in London, rejected the chancellor’s position. “There are some very specific rules for financial services,” and they can’t be included in a free-trade agreement “for reasons of stability,” he said in an interview on BBC Radio 4. The U.K. has acknowledged that banks will lose their right to operate across borders in Europe’s single market, known as passporting, as a result of Brexit. But the government wants its crucial financial services industry to maintain some access to European markets and is proposing a system of mutual recognition. The European Commission’s view is that finance can’t be included as it’s never been included in a trade deal before, at least not in any depth. But some member states have shown a willingness to be a bit more flexible. Le Maire proposed instead the use of equivalence agreements, an arrangement the U.K. and the industry reject because such arrangements are easily revoked and don’t offer companies the stability they want. Equivalence is a unilateral recognition of another jurisdiction’s rules as “equivalent,” but the European Commission can withdraw it at short notice.